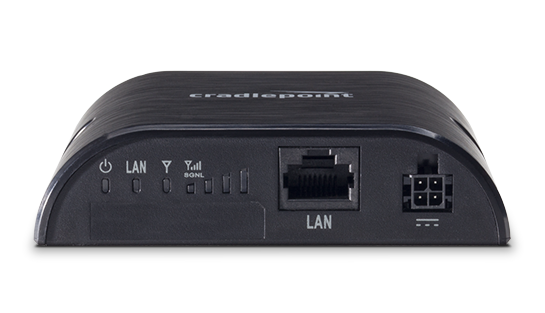 The Cradlepoint COR IBR350 Series is an affordable, compact, high performance 4G LTE gateway designed for mission critical connectivity to the Internet of Things. 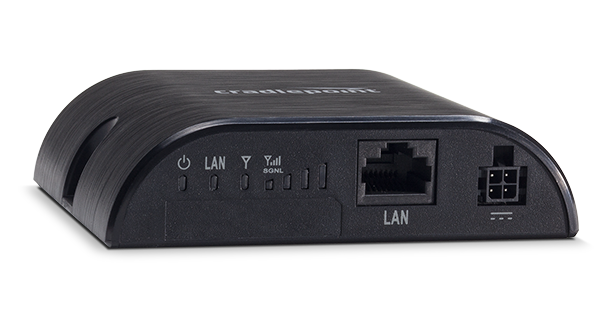 Ideal for connecting M2M applications like kiosks, ATMs, and digital signage, this cloud-managed solution allows organizations the ability to scale deployments quickly and manage their distributed networks easily. 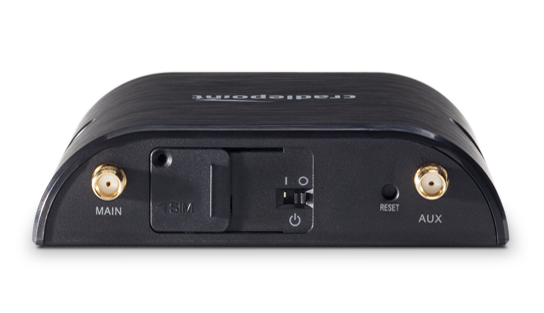 With a carrier-certified, integrated modem for enterprise-grade availability, the COR IBR350 delivers high-speed connectivity with a form factor and feature set suited for the Internet of Things. 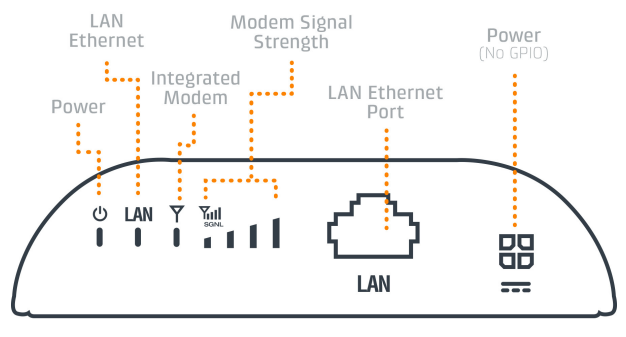 Cradlepoint’s industry-leading Modem Health Management (MHM) optimizes signal strength, defining the industry standard for reliability in cellular routing. 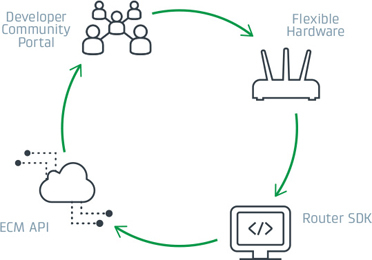 Using Enterprise Cloud Manager, network administrators have the ability to configure, monitor, and manage their deployments through the cloud. COR IBR350 models include an embedded LTE/HSPA+/EVDO or HSPA+ modem – specific model names include a specific modem (e.g., the COR IBR350LPE-VZ includes a Verizon 4G LTE modem with 3G EVDO fallback). 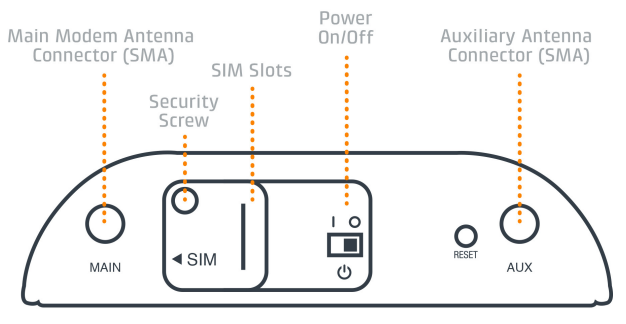 Please note that LPE models are flexible and support bands for multiple cellular providers; however, only the frequency bands in bold below are supported by the listed provider.